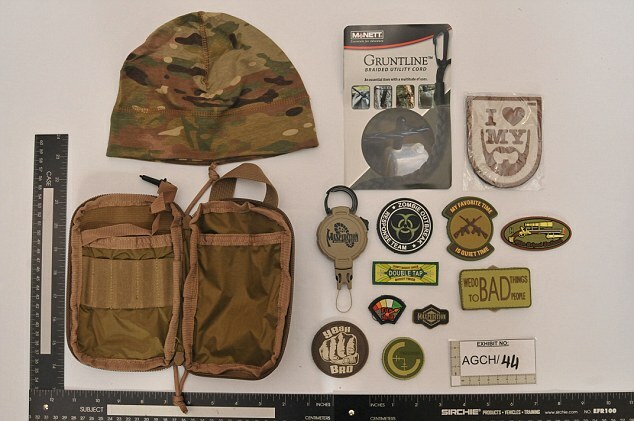 A British would-be jihadi — who told a court he bought bullet-proof underpants as “snake protection” — has been found guilty of plotting to join Abu Sayyaf in the Philippines. 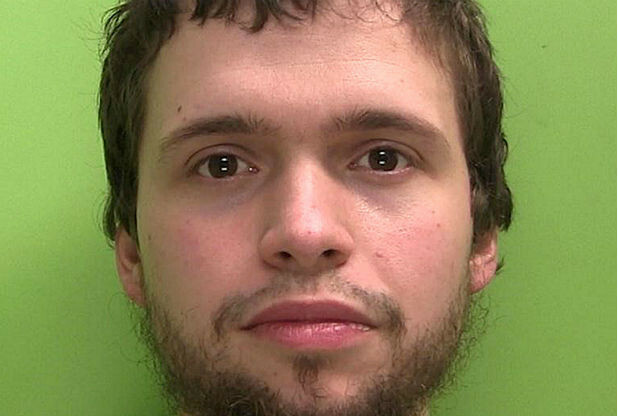 Muslim convert Ryan Counsell was preparing to abandon his wife and young child to join the IS-affiliated group when he was arrested last July. The supermarket worker had spent £900 on military-style boots, camouflage clothing, kevlar boxer shorts, kneepads and a rifle-stock cheek-pad. He told the court that he made these purchases because of his preference for “military-style fashion”. When questioned about the kevlar bullet-proof underwear — which is specifically marketed as being shrapnel and bullet-proof — he said he merely wanted to protect his nether regions from snake bites. Counsell had booked a return ticket from London to Manila with a connecting flight to Zamboanga, in Mindanao. Asked why he wanted to travel to the Abu Sayyaf stronghold, he said he’d been inspired by a television show about living “off-grid”. Counsell, who worked part-time at a supermarket in his hometown of Nottingham, had booked a week off work and was due to leave for the Philippines two days after he was arrested in July last year. A police raid on his home found “a wealth of Islamic extremist material”, including copies of the al-Qaeda magazine Inspire, the ISIS version called Dabiq and recordings of lectures by Anwar al-Awlaki, an extremist preacher. Police also found bomb-making instructions, a document of advice for people planning to join ISIS, and videos showing terrorist decapitations. A blue suitcase, filled with camping equipment and military material, was found in a cupboard in his three-year-old daughter’s bedroom. Inside the case was a small pink notebook, with a handwritten list of equipment headed “Field + Non Field Combined List”. 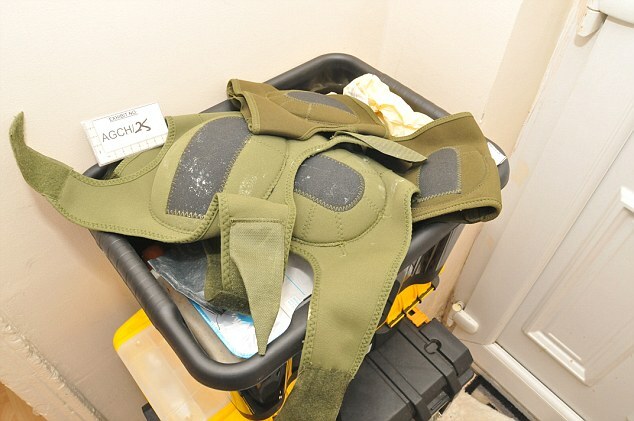 Counsell told the court that these items had been gathered due to his “interest” in terrorism, and warfare in general. The jury were also told how he had joked in a WhatsApp group chat about the Brussels terrorist attacks. He claimed he often joked about terrorism, and liked to “analyse and review combat footage”. Counsell, of Nottingham, showed no emotion as the jury convicted of three counts of possessing a document containing terrorist information and one count of engaging in conduct in preparation of terrorist acts. Counsell will be sentenced in due course. For previous reports on this court case, click here, here and here. Palace slaps down Boracay casino firm: The president has said NO!